Alasdair Thomson is a professional stone sculptor living and working in Edinburgh, Scotland. He holds a degree in Art History from the University of Edinburgh, and later earned a diploma in stone sculpture from the Scuola Edile in Siena, Italy. He has experience carving a wide range of stones, from the soft sandstone of Rosslyn Chapel, which he helped restore, to commissions in travertine and granite. 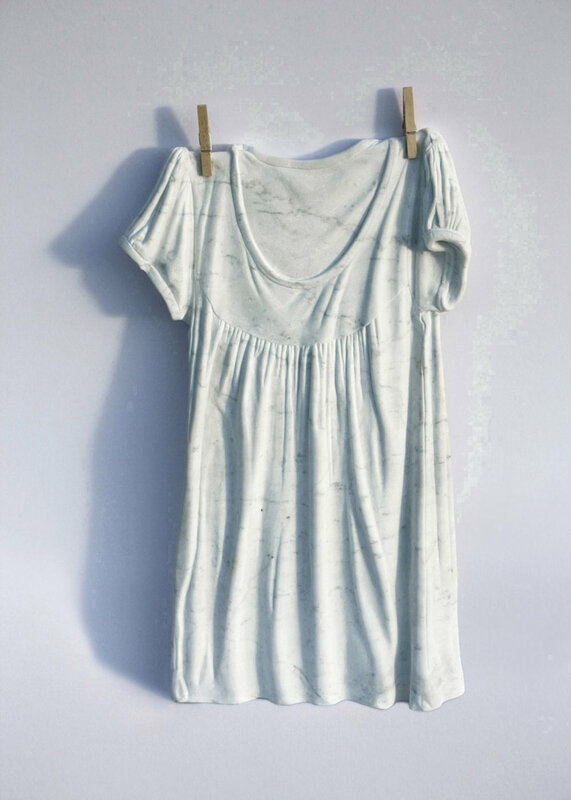 Alasdair’s material of choice is marble, in which he renders exquisitely intricate forms. He exhibits regularly in Europe and the United States.